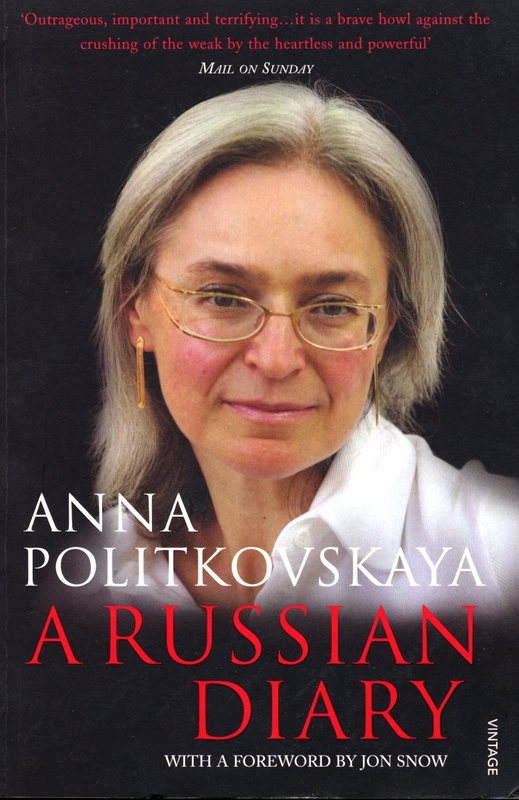 A Russian Diary is the book that Anna Politkovskaya had recently completed when she was murdered in a contract killing in Moscow. 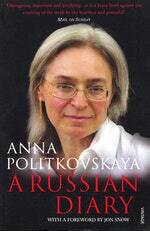 Covering the period from the Russian parliamentary elections of December 2003 to the tragic aftermath of the Beslan school siege in late 2005, A Russian Diary is an unflinching record of the plight of millions of Russians and a pitiless report on the cynicism and corruption of Vladimir Putin's Presidency. She interviews people whose lives have been devastated by Putin's policies, including the mothers of children who died in the Beslan siege, those of Russian soldiers maimed in Chechnya then abandoned by the state, and of 'disappeared' young men and women. Elsewhere she meets traumatised and dangerous veterans of the Chechen wars and a notorious Chechen warlord in his heavily fortified lair. Putin is re-elected as President in farcically undemocratic circumstances and yet Western leaders, reliant on Russia's oil and gas reserves, continue to pay him homage. 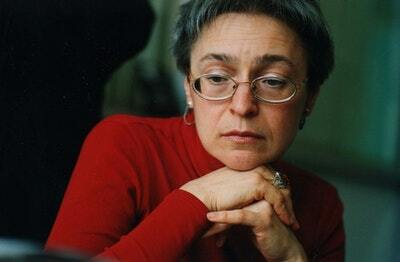 Politkovskaya, however, offers a chilling account of his dismantling of the democratic reforms made in the 1990s. Independent television, radio and print media are suppressed, opposition parties are forcibly and illegally marginalised, and electoral law is changed to facilitate ballot-rigging. Yet she also criticises the inability of liberals and democrats to provide a united, effective opposition and a population slow to protest against government legislative outrages. Clear-sighted, passionate and marked with the humanity that made Anna Politkovskaya a heroine to readers throughout the world, A Russian Diary is a devastating account of contemporary Russia by a great and brave writer. Love A Russian Diary? Subscribe to Read More to find out about similar books.